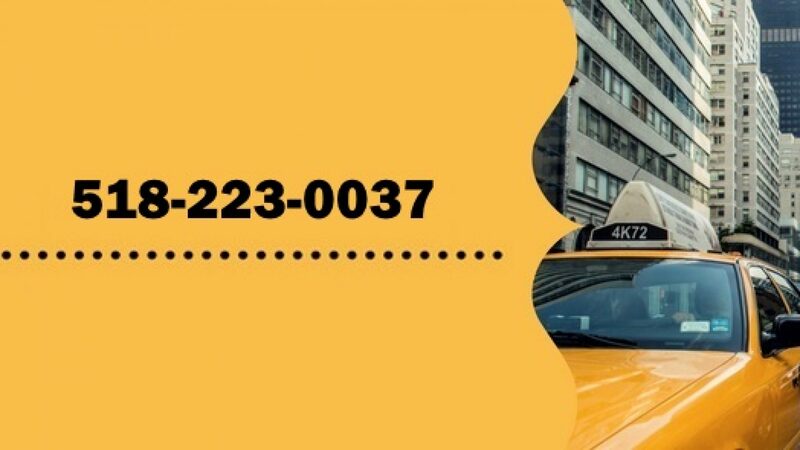 At Carol’s Cab Co., we pride ourselves in offering affordable, reliable taxi services to the Hudson Falls, Fort Edward, South Glens Falls, Queensbury, Lake George and surrounding areas. Your comfort and safety is important! 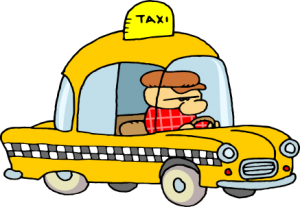 Hand-picked by us, our drivers undergo extensive background checks. They must also have a clean license and proper permits to join our team. * Sorry, no Glens Falls pick-ups at this time.